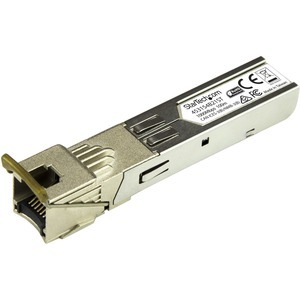 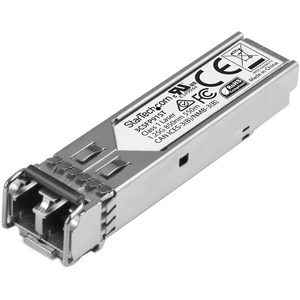 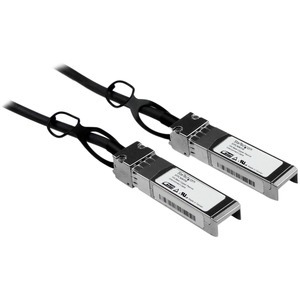 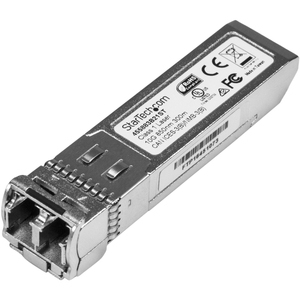 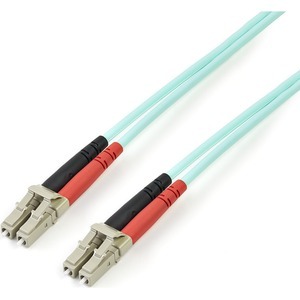 [SFPCMM1M] 1M SFP+ 10GBE TWINAX CABLE/. 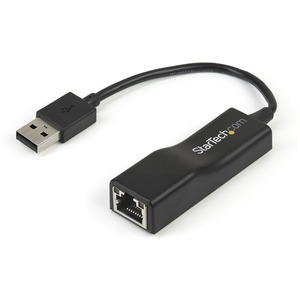 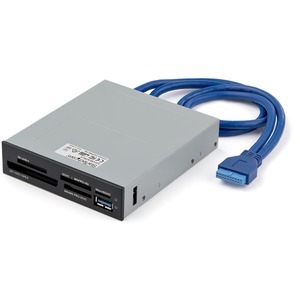 [MSTDP124DP] MST HUB - 4-PORT DISPLAYPORT/. 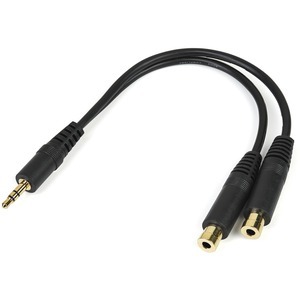 [MUY1MFF] 6IN STEREO SPLITTER CABLE/. 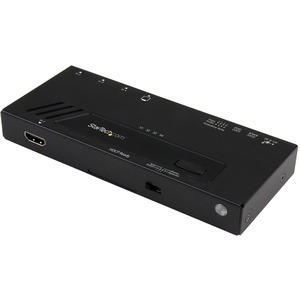 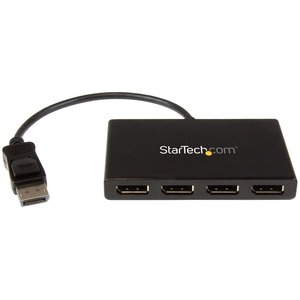 [VS421HD4KA] 4 PORT 4K HDMI VIDEO SWITCH/. 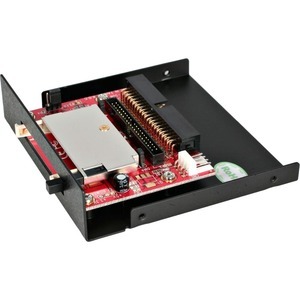 [LENYMCHDVUGK] ACCESSORY KIT FOR YOGA 3 PRO/. 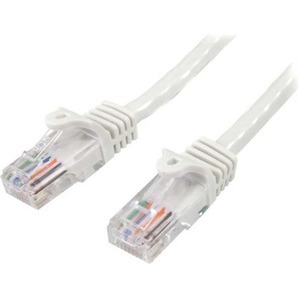 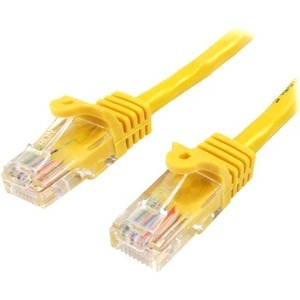 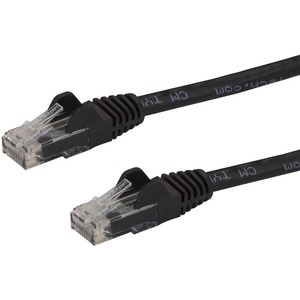 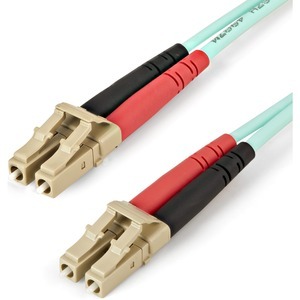 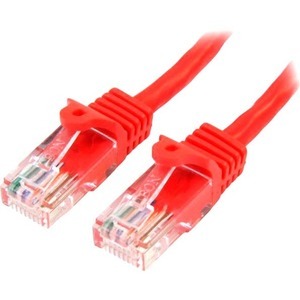 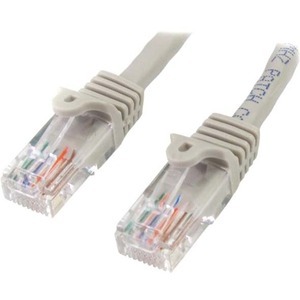 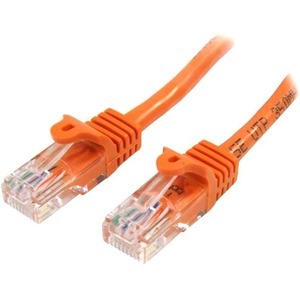 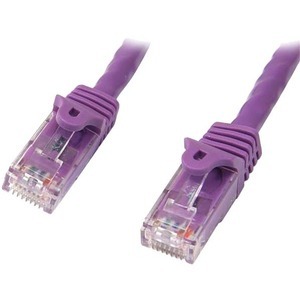 [N6PATC10MBK] 10M SNAGLESS CAT6 PATCH CABLE/. 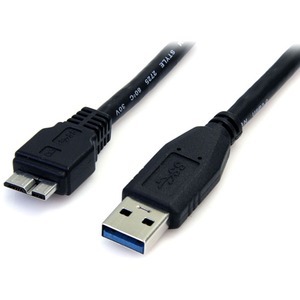 [USB3AUB50CMB] 1.5FT USB 3.0 MICRO B CABLE/. 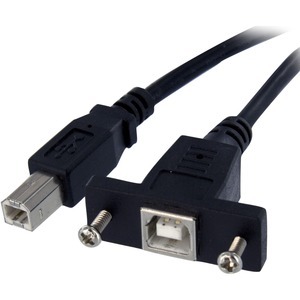 [USBPNLBFBM1] 1FT USB 2.0 PANEL MOUNT CABLE/. 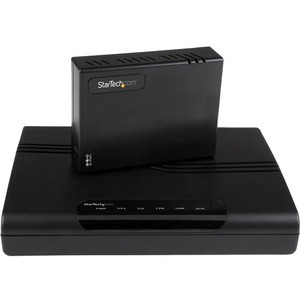 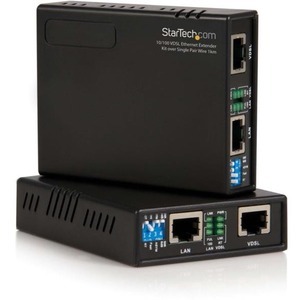 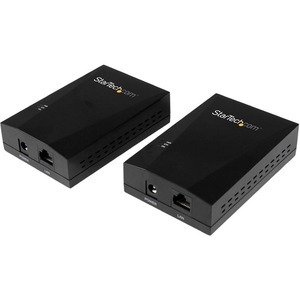 [110VDSLEXTEU] VDSL2 ETHERNET EXTENDER KIT/. 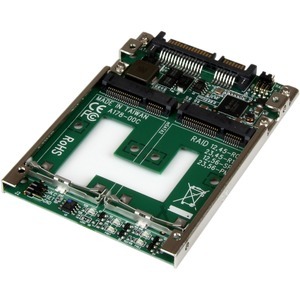 [25S22M2NGFFR] 2X M.2 NGFF SATA ADAPTER -RAID/. 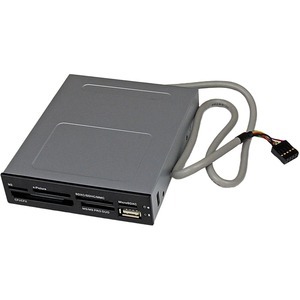 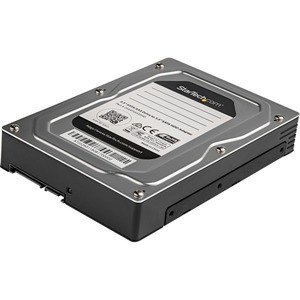 [25SAT22MSAT] DUAL MSATA SSD RAID TO SATA/. 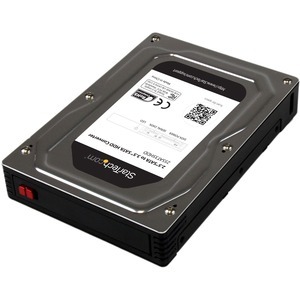 [25SAT35HDD] 2.5 TO 3.5 SATA HDD ADAPTER/. 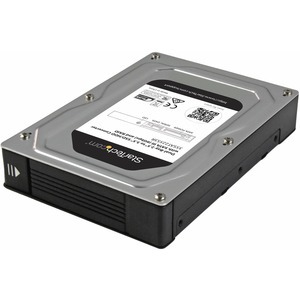 [25SATSAS35] 2.5 TO 3.5 SATA HDD CONVERTER/. 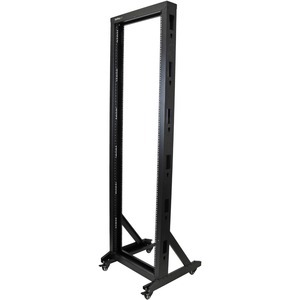 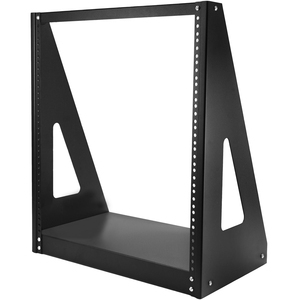 [2POSTRACK12] HEAVY DUTY 2-POST RACK - 12U/. 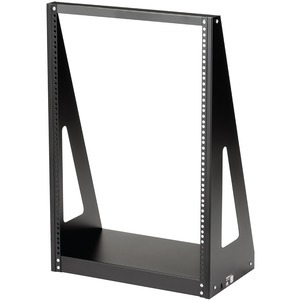 [2POSTRACK16] HEAVY DUTY 2-POST RACK - 16U/. 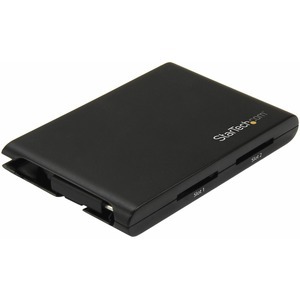 [2SD4FCRU3] DUAL SD CARD READER - UHS-II/. 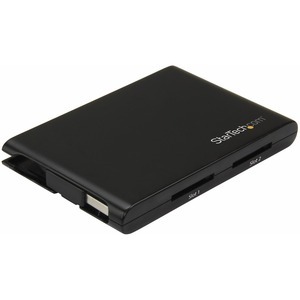 [2SD4FCRU3C] DUAL SD CARD READER - USB-C/. 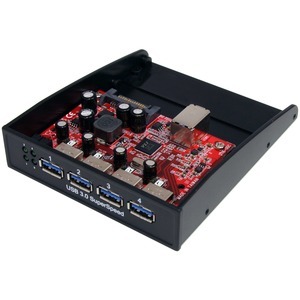 [35BAYUSB3S4] USB 3.0 4 PORT BAY HUB/. 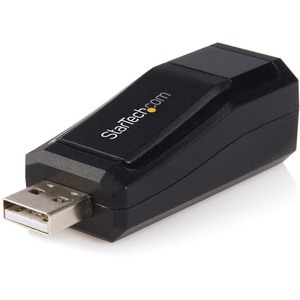 [35FCREADBU3] USB 3.0 MULTI-CARD READER/. 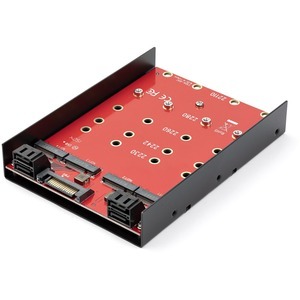 [35S24M2NGFF] 4X M.2 TO SATA 3.5IN ADAPTER/. 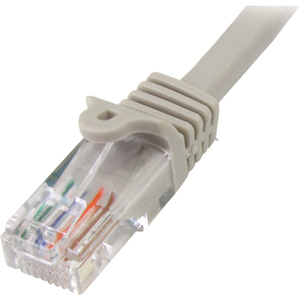 [45PAT15MGR] 15M SNAGLESS CAT5 PATCH CABLE/. 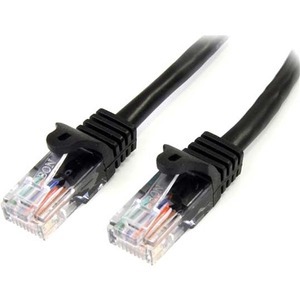 [45PAT1MBK] 1M BLACK CAT 5E PATCH CABLE/. 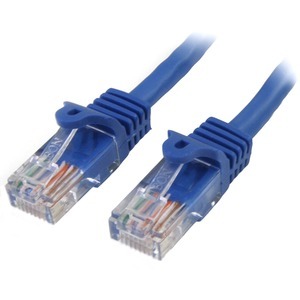 [45PAT1MBL] 1M BLUE CAT 5E PATCH CABLE/. 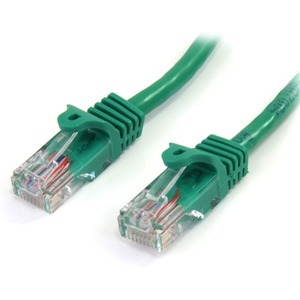 [45PAT1MGN] 1M GREEN CAT 5E PATCH CABLE/.